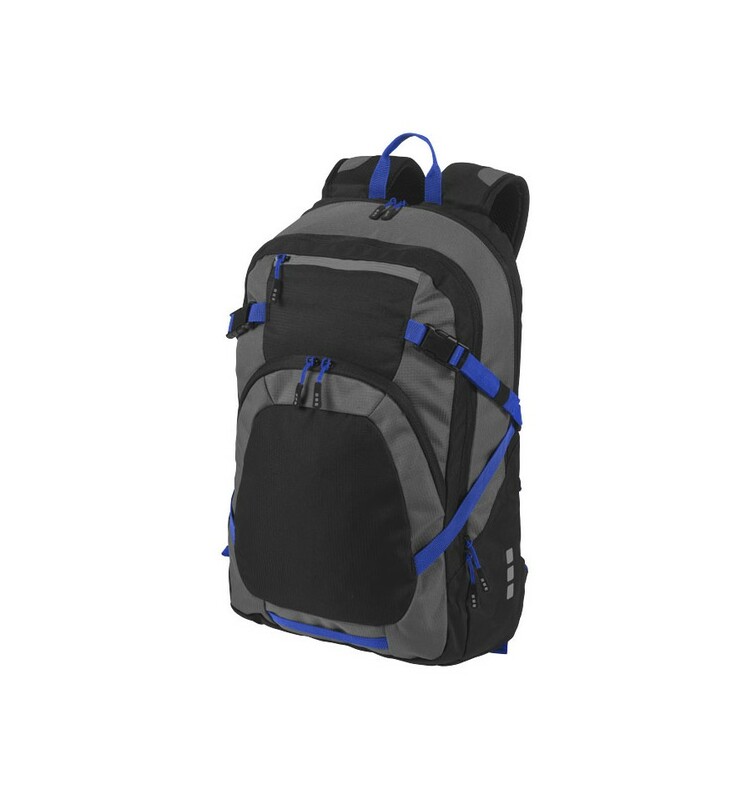 Exclusive design backpack with 2 main zipped compartments, small zipped front compartment and easy access pocket on top. 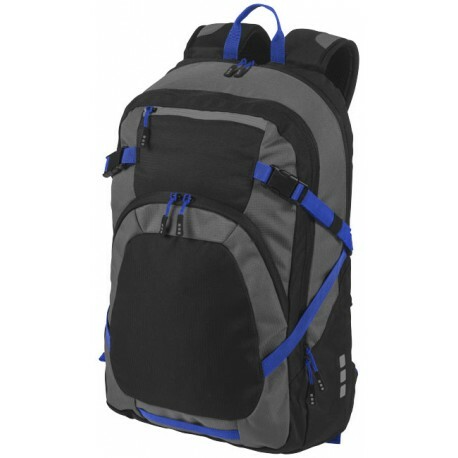 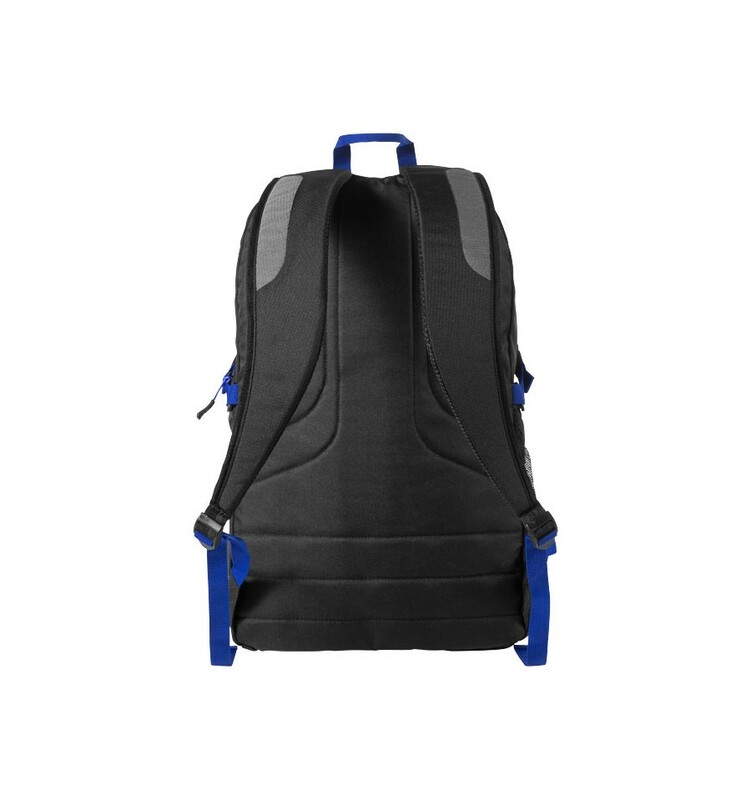 Backpack has a padded back and padded shoulder straps, to store your 14" laptop in a padded compartment with an extra pocket to store a tablet. 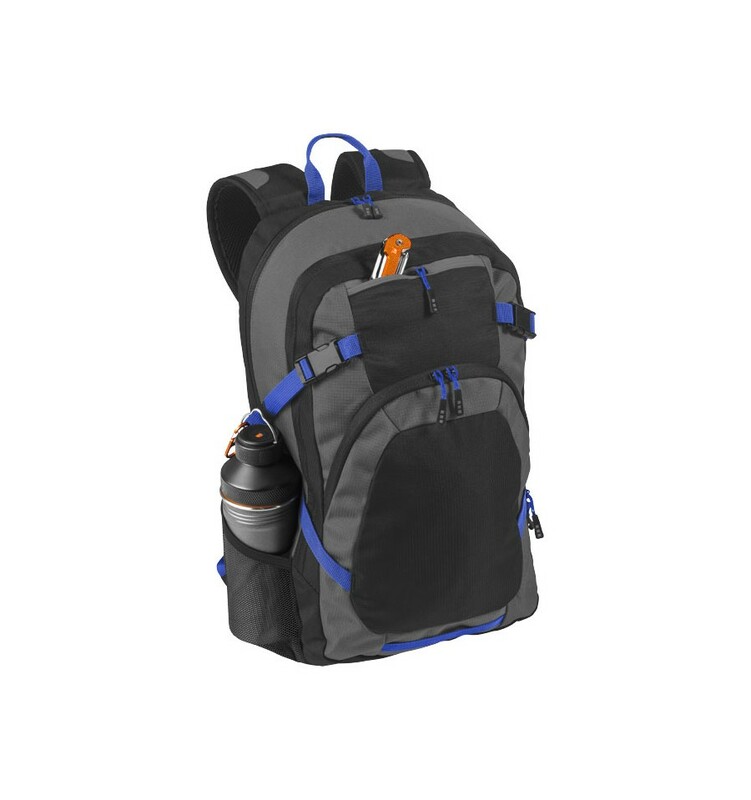 Front zippered compartment has an organiser panel.